Spring is here and many big name musicians will be coming to Virginia during the month of April. From major country acts to the biggest names in rock and pop, catch your favorite artists and discover new ones all over the Commonwealth. 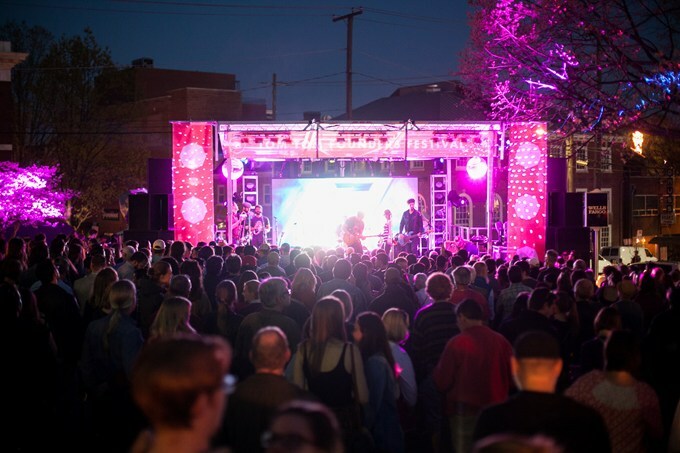 On April 9-15, the Tom Tom Founders Festival takes over downtown Charlottesville with live music, block parties, food and drinks from local vendors, public art displays, workshops, and talks from innovators in a myriad of startup industries. Throughout April and running through June, the Virginia Arts Festival will be bringing hundreds of world-class performing arts in venues throughout Hampton Roads. Major performances in April include jazz guitarist Peter Bernstein (April 7), a capella group Semi-Toned (April 17), Rhiannon Giddens (April 18), and the Virginia International Tattoo, the largest spectacle of music honoring military from around the world. The National in Richmond will be bringing a number of big name artists throughout the month. The venue will be hosting Broken Social Scene (April 4), Sylvan Esso (April 6), Kelsea Ballerini (April 7), Dr. Dog (April 19), The Decemberists (April 20), and others. The Broadberry will be hosting Sam Bush (April 2), Todd Snider (April 26), the RVA (All Day) Block Party featuring No BS Brass Band (April 28), and more. The Broadberry will also be hosting a number of acts at Capital Ale House Music Hall including Twin Peaks (April 3), Forlorn Strangers (April 4), Nicole Atkins (April 24), and Hawthorne Heights (April 27). The Carpenter Theatre at the Dominion Energy Center will be hosting Boney James on April 8. The Richmond Coliseum presents 90’s Block Party with Guy featuring Teddy Riley, Jagged Edge, 112, Next & Ginuwine on April 14. The Tin Pan will have performances from Janiva Magness (April 11), Alan Doyle (April 18), John Popper of Blues Traveler (April 22), and more. The Beacon Theatre in Hopewell will host Ricky Skaggs & Kentucky Thunder on April 7, Restless Heart on April 13, Lee Ann Womack on April 14, Average White Band on April 18, Colt Ford on April 20, and more. 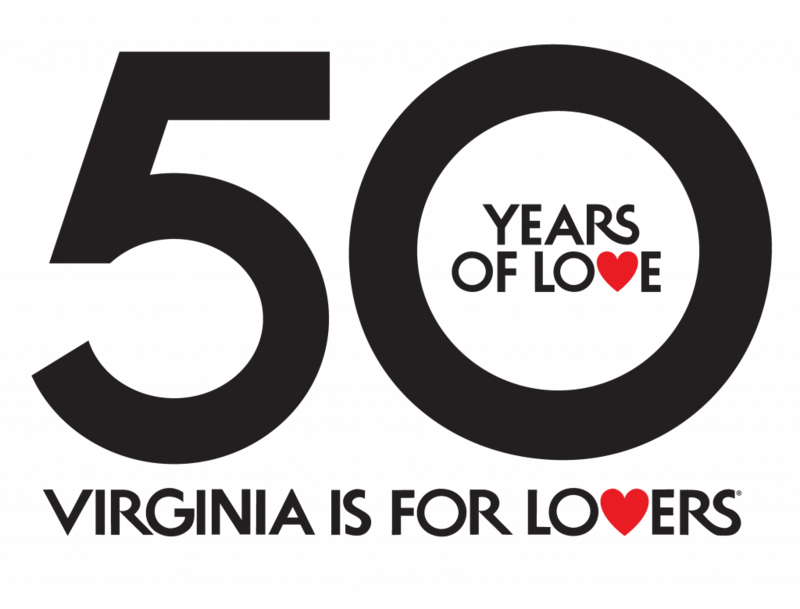 In Charlottesville, the John Paul Jones Arena will have performances from Styx and REO Speedwagon (April 4), Straight No Chaser (April 13), Pink (April 19), and Casting Crowns (April 29). The Sprint Pavilion on Charlottesville’s Downtown Mall will be hosting Old Crow Medicine Show on April 26 and The National on April 30. The Jefferson Theater will hosts artists like Yo La Tengo (April 8), Dr. Dog (April 20), Anderson East (April 24), Margo Price (April 28), and more. The NorVa in Norfolk will be bringing in YFN Lucci (April 12), Wolf Alice (April 14), Circa Survive (April 18), The Darkness (April 25), and many others. Phase 2 Club in Lynchburg will be bringing in acts such as Bush (April 10), Willie & Waylon featuring Jelly Roll and Struggle Jennings (April 13), Bone Thugs-n-Harmony (April 15), and more. Brantley Gilbert will be performing at the Salem Civic Center on April 20. The Harvester Performance Center in Rocky Mount will host many acts including Rosanne Cash (April 2), Dark Star Orchestra (April 4), Tanya Tucker (April 6), Lee Ann Womack (April 13), Rhiannon Giddens (April 17), David Mayfield Parade (April 20), Dar Williams (April 21), Edwin McCain (April 22), the Black Lillies (April 27), and more. At Wolf Trap National Park for Performing Arts in Vienna, shows will include Pat McGee Band (April 12), The Suffers (April 18), Ana Popovic (April 25), and more. The Tally Ho Theatre in Leesburg will be hosting Delta Rae on April 20 among many other shows. Alexandria music hall The Birchmere will host Steve Earle & the Dukes who celebrate the 30th Anniversary of ‘Copperhead Road’ on April 3. Also on the Birchmere’s schedule are Ronnie Milsap (April 5), Marty Stuart and His Fabulous Superlatives (April 6 & 7), Don McLean (April 14), Los Lobos (April 19), Average White Band (April 20 & 21), Janis Ian (April 28), and many more. The post Big Concerts Coming to Virginia in April 2018 appeared first on Virginia’s Travel Blog.